UPSC has prescribed NDA 2019 syllabus. 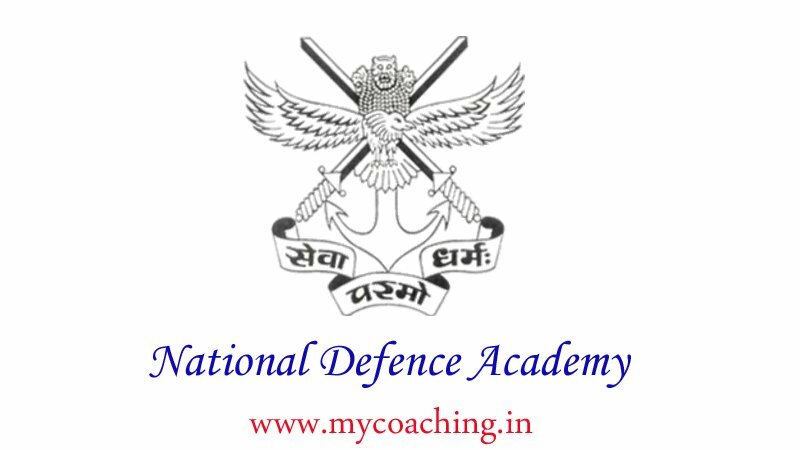 NDA examination is divided into two papers – Mathematics and General Ability. It aims to judge a candidate on his logical ability and general awareness. NDA 2019 is scheduled to be conducted on April 21, 2019. The Mathematics paper contains 300 marks while General Ability test holds 600 marks. The written test will be of total 900 marks. For every incorrect response, 0.33 marks will be deducted as negative marking in the examination. After clearing the written test, candidates have to go through the SSB Interview. The interview process will have total 900 marks. The question paper of Mathematics and PART B of General Ability test will be available in both English and Hindi languages. NDA 2019 is scheduled for April 21, 2019. It is an offline examination i.e. pen and paper based test with objective type questions. Paper 1 in NDA is purely based on Mathematics. No change is observed in NDA Syllabus from the previous year. The questions will be asked from 10+2 level only. The sub-sections in this part are also of basic-level mathematics. These books are a great mix of theoretical knowledge and their practical application, in the form of questions. We advise you to practice from them as much as possible.